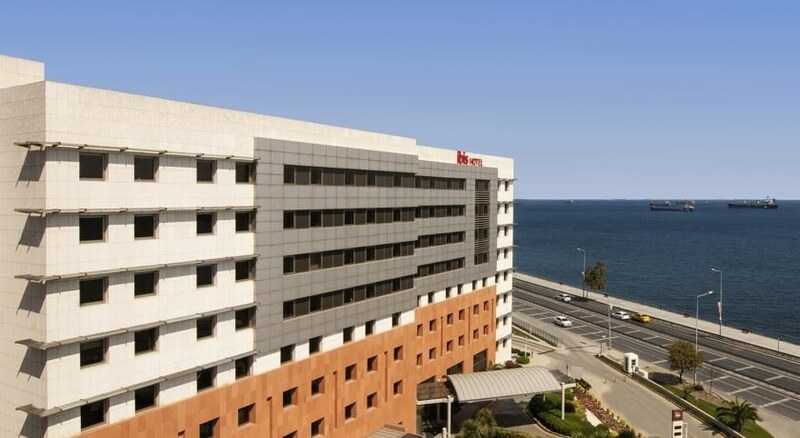 228 rooms with the view of Marmara Sea, 2 handicapped rooms, 124 non-smoking rooms, wireless internet and wi-fi internet is free of charge, central air conditioning, "Wok and Co" Restaurant, Lobby bar, 24 hrs snack service, free parking, out door pool, pets are allowed. Situated in Istanbul, this hotel is only 4 km from the Galleria Ataköy and is 7 km from Ataturk Airport. 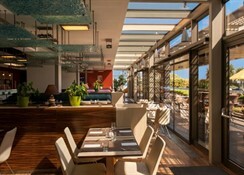 It offers air-conditioned guestrooms with free Wi-Fi, and provides free private parking. Ibis Istanbul rooms include modern furnishings and private bathrooms with a hairdryer. They come equipped with a coffee maker and a flat-screen TV with satellite channels. Smoking rooms are also available. 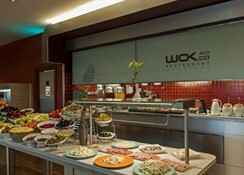 The Wok and Co restaurant has a terrace and offers Asian and Italian cuisine. 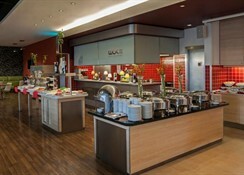 Guests can choose their own ingredients and watch as the meal is prepared. 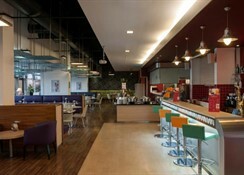 The Ibis also has a bar that serves refreshing beverages. Guests can benefit from the Istanbul hotel’s dry cleaning and ironing services. There is also a tour desk that assists with car hire and provides information on local attractions. 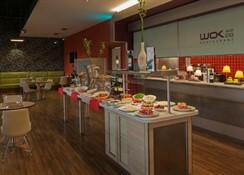 The Ibis Istanbul is 9 km from the Grand Bazaar and is 13 km from Topkapi Palace. The hotel offers 24-hour front desk service and luggage storage. A shuttle service offers transport to the city centre. Between city center and Ataturk Airport, Halic Convention Center 10 km, Taksim Square 15 km, Atakoy Marina 3 km, Abdi Ipekci Sport Center 3 km, Sultanahmet 7 km. Near to the major exhibition / fair grounds, shopping malls, 2 seabus ports, sports centers, entertainment centers. 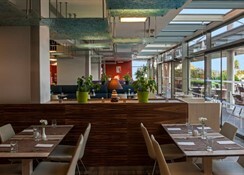 Ibis Istanbul is perfect for both business and leisure travellers.